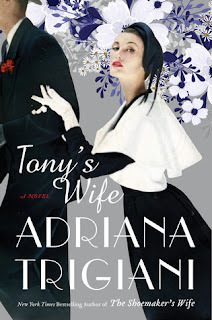 Tony's Wife by Adriana Trigiani is a highly recommended historical family drama that begins in the Big Band Era and flows through the decades. Saverio Armandonada is kicked out of his home by his father on Christmas Eve, 1932, when he wants to forego working at the auto plant and pursue a singing career. Later, before the start of WWII and after he experiences some success, he meets the feisty Chi Chi (Chiara) Donatelli at Sea Isle City on the Jersey Shore. She wants a career in music too, and although she is attracted to Saverio, she also realizes that he is a womanizer, and besides all that, she is very serious about a career on her terms and wants no part of marriage. Later she meets Saverio again. Now he has changed his name to Tony Arma. The two begin to work together as friends in Tony's band and become a successful singing act. She writes successful songs and Tony has hits singing them. Then WWII begins and Tony joins the Navy. As he receives Chi Chi's friendly letters, he realizes he has strong feelings for her and pursues her. She is uncertain because she has seen him with many other women over the time she has worked with him. He swears she is the only woman for him and finally she agrees to marry him. Then, the girl who never wanted to get married, has twin girls while Tony is still enlisted. This marks a change in Chi Chi's life, because now she is the one who must set her career aside and take care of their family. In the meantime, Tony returns and returns to life on the road, singing, and womanizing. Now Chi Chi has some difficult decisions to make as she lives life on her own terms. This is a drama following a passionate Italian family full of life and opinions. It is well written and follows the characters from the 1930s to the 1980's, although the earlier years are much more detailed and the later years rushed. Once the plot took shape, it did become a bit predictable. Chi Chi is the main character and the one who is truly portrayed as a complete individual. The historical setting adds a special touch to the saga, along with the strong family connections and opinions that Chi Chi holds. 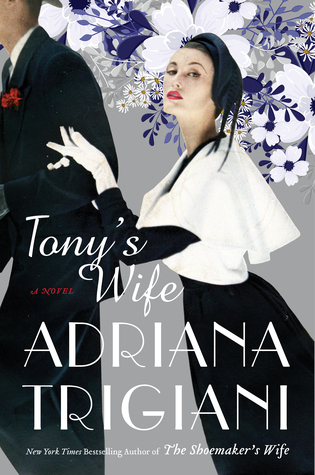 Trigiani definitely captures the emotions and closeness of a devoted Italian family and their many extended connections. The first part of the book features a strong narrative voice from Chi Chi, with Saverio's character having his own issues and feelings that are also clearly presented. Then the novel changed, and the main narrative voice is Chi Chi. Tony becomes, quite frankly, a cad. I've been back and forth on this novel. 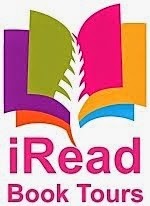 There were parts where it is a page-turner that I enjoyed quite a bit, and others that left me a bit bored. It will appeal to Trigiani's many fans and does introduce an unforgettable character in Chi Chi. 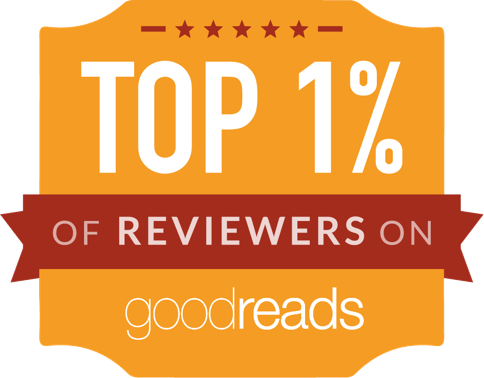 It's also a good choice for anyone who loves a sweeping family saga that covers a lifetime. Disclosure: I received an advanced reading copy of this book from HarperCollins.